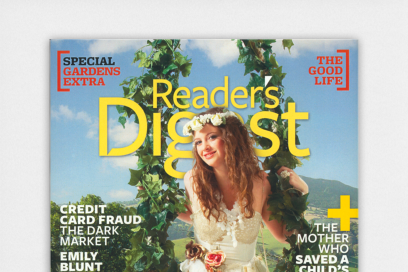 The disruptive beast of B2C magazines, packed with great articles, told with side splitting humour. With a design that is able to go toe-to-toe with the best international news stand titles. 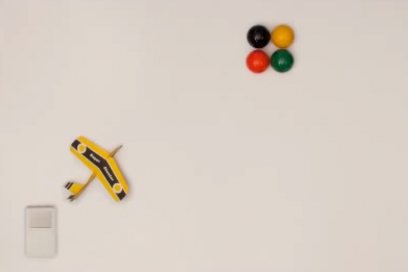 No wonder it wins so many awards. 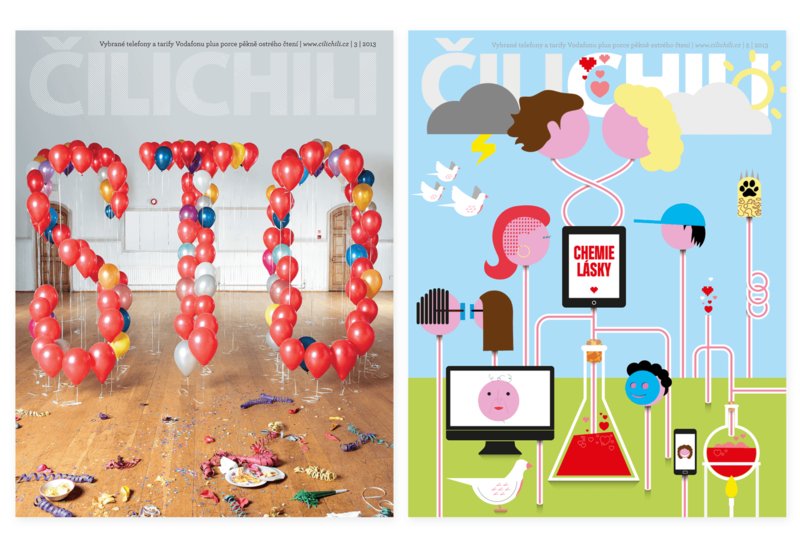 CiliChili is Vodafone’s monthly customer magazine in the Czech Republic, with a monthly estimated circulation of 200,000 and is the key differentiator in a highly competitive market. The magazine proves to be a multifunctional communication tool serving as a key brand touch point, sales tool and content generator. Steering the creative direction on a monthly basis through editorial workshops, regular evolution of content and design, fuelled by a creative collaborative partnership. 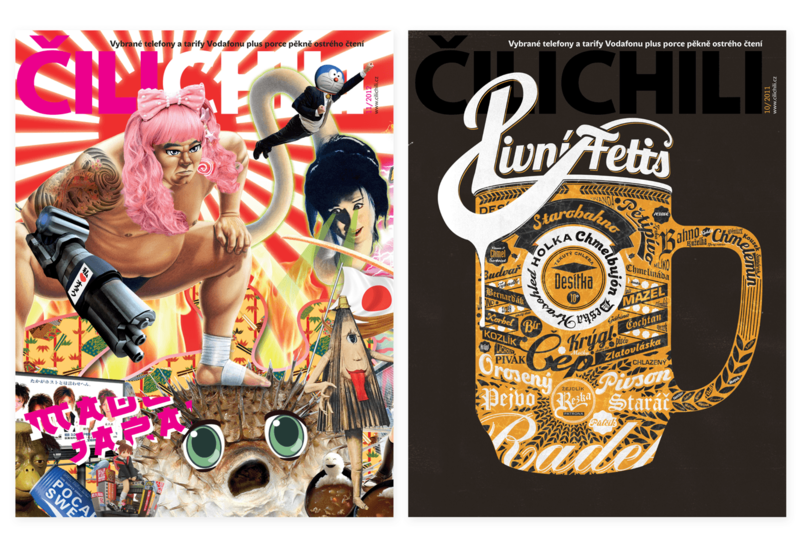 Creatively developing new and engaging content deliver mechanisms, from augmented reality covers that come to life on your mobile to engaging behind the scenes videos of cover artwork. 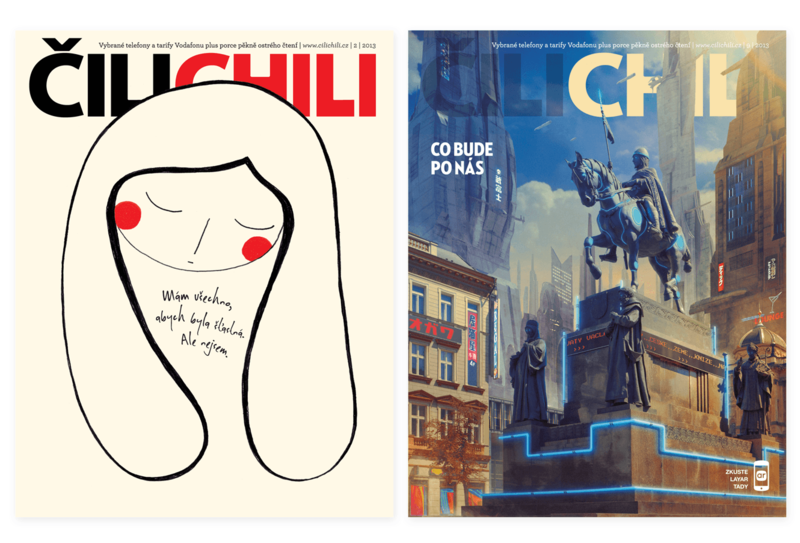 Allowing Cilichili to evolving into a bold, beautiful and sophisticated business to customer magazine packed with humour, great lifestyle stories with a growing loyal fan base on and offline. With a list of firsts that to be proud of: The first Be Tolerant campaign offering a discount on your mobile tariff during Prague Pride, The first hand drawn QRCode cover, The first real life Shaved cover for the Interiors issue, The first cover made entirely from Facebook Fan names, and much more… including Cilichili Online which answers the question, How do we as an industry take print online? Making of Cilichili Cover: Say it with your hair! Golden Semi-Colon Awards, Company Media Awards, Union of Publishers Awards, Content Marketing Association Awards. From that sample 35% purchased something, 11% activated a service, 13% told someone about the service and 44% raised an interest to purchase or activate a service. "It is MY BIG PLEASURE to work with Simon Brown and &&&, he is living proof that great organisation, respect for a budget and long-term strategies go hand-in-hand with wild creativity. They push our ideas further and higher, reach extraordinary results. 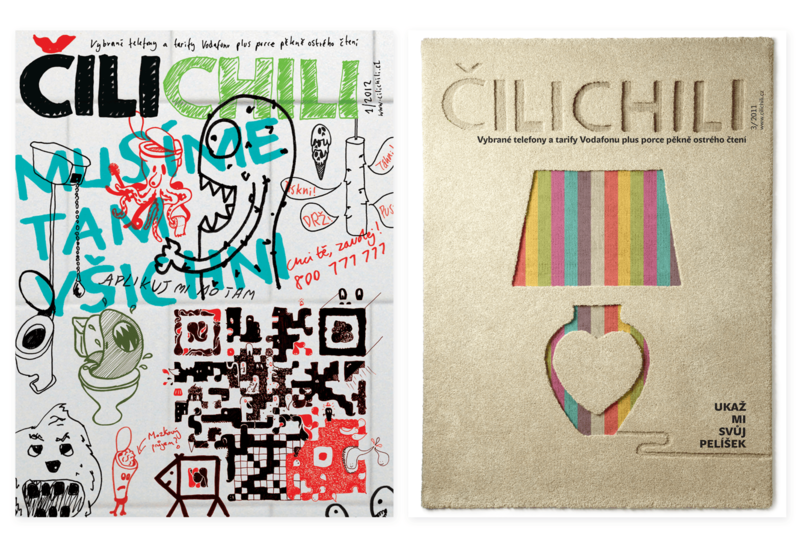 Thank you for raise Čilichili to the level where we can compete with the best B2C magazines around the world!" Working collaboratively to develop creative strategies and creative direction focused on transforming the culture of a business.